There have been so so so many fad diets over the years and none of them have had big results. Yet, people continue to buy into these fad diets because we want results now. Everything we do in life has turned into activities that give us immediate gratification, and we want that in terms of weight loss too. Well, the pounds didn’t go on in 5 days and they’re sure as heck not coming off in 5 days either. As much as I would love to lose 10 pounds in a week, that just doesn’t happen. Most huge weight losses occurring in short time frames (let’s say 1 to 2 weeks to be on the more extreme side) are just water weight. If a diet sounds too good to be true, it’s because it is (sorry). You need to find an eating pattern that works with your lifestyle or you will never retain the weight loss. That means you shouldn’t cut all of the carbs out of your diet or just eat fruits for three days in a row because no body naturally eats like that. It’s all about balance. Usually you can lose weight safely eating a minimum of 1000 to 1200 calories for women or 1200 to 1600 calories for men. This would obviously be way too low for athletes and people who workout a lot. Personally, I feel these numbers are low and I would not consume under 1600 or 1800 calories. As you lose weight, your metabolism will slow because you take in less calories and expend less when you work out (you weigh less). 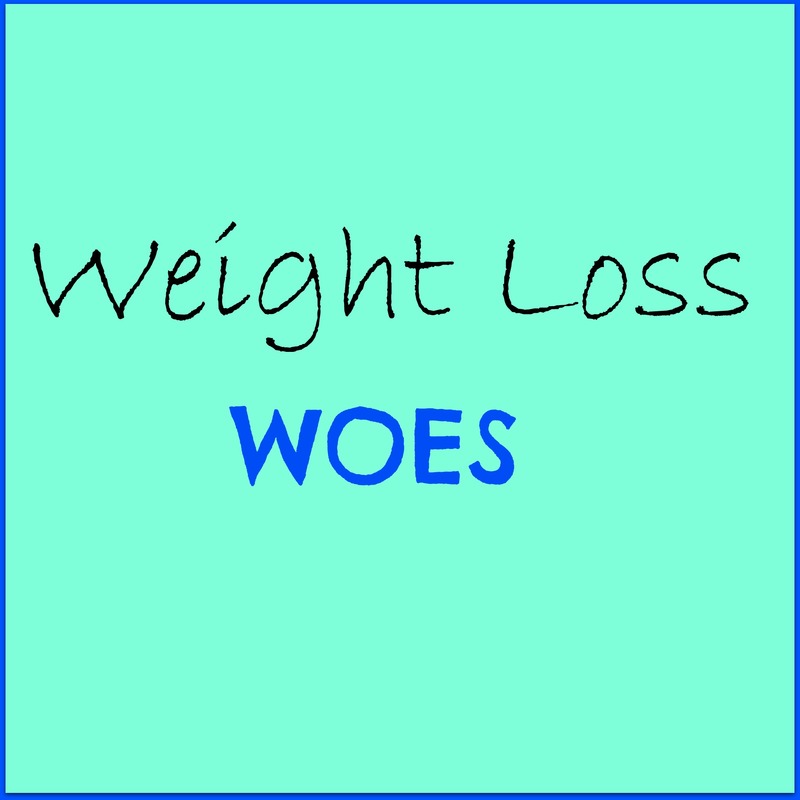 Thus, expect less weight to be dropped over time and don’t let that frustrate you. Low cal diets just make you hungry or have been seen to cause eating disorders. Don’t engage in these! Eat healthy food. Lean meat, veggies, fruits, and unsaturated healthy fats! You may need to take a supplement if you are not getting all of the nutrients you need. Don’t eat huge meals! Measuring cups can help until you are familiar with what portion sizes look like! I had to do this on my meal plan but it didn’t transfer for me to my everyday eating. Just eyeball portions if this is too much for you! Eat breakfast – it helps your metabolism and helps you to stop overeating at night (guilty!)! You don’t have to eat 3 meals a day or 5 meals a day. The frequency of your eating should follow what your body needs. Don’t get hangry! (hungry angry from waiting too long to eat) I don’t know about you, but I ALWAYS crave sweets when I am starving. Don’t go through the struggle when you could just eat before you get into this type of mood! The book mentions that using artificial sweeteners can help to reduce calorie intakes. Research has been iffy about the effects (good and bad) for these sweeteners. I personally avoid them.